Some new race dates for this year!! Registration will open January 1, 2019. Welcome to FredEvents. Check out the races! We are always looking for new sponsors! 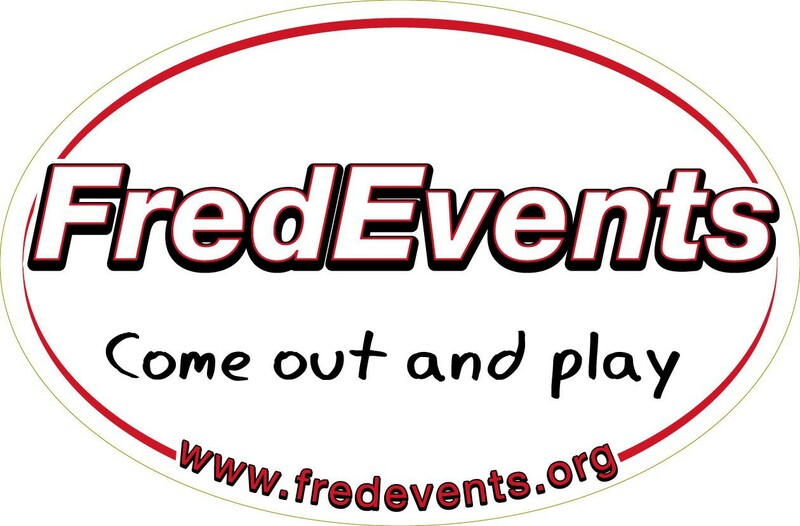 Please contact Konrad at FredEvents@hotmail.com if you are interested – many different levels of sponsorship are available and we love to establish lasting relationships with you and your business.